A new study has suggested that green innovations need to be developed and spread ten times quicker if we're to hit the obligations of the Paris climate agreement. Given it seems that new technology is a big part of cutting global emissions, here are five developments that have recently caught our eye. 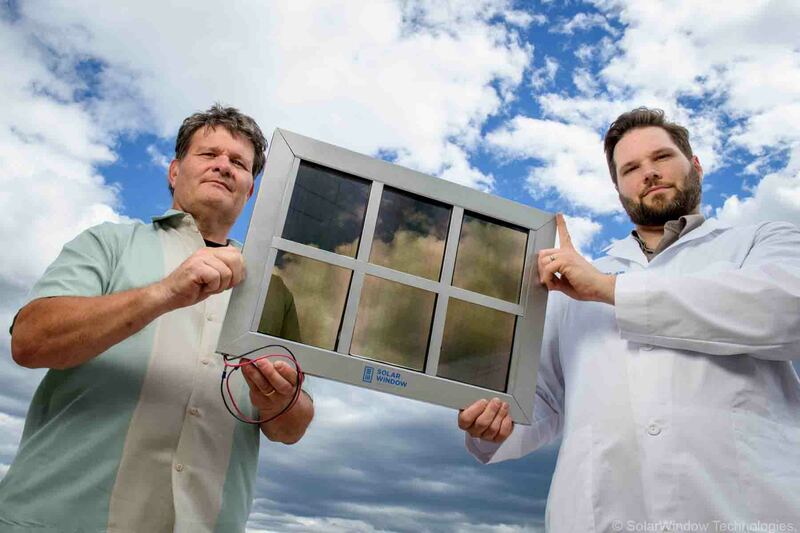 Regular windows that could generate 50 times more electricity than today's solar PV panels? Now that's surely music to the ears of those planning skyscrapers – and it's an innovation that appears to be on its way soon. Solar Window Technologies – an apt name for the company behind it – says its windows on a 50-storey building could generate enough to power 130 homes every year. The concept hinges on liquid coatings for glass and plastic with tiny solar cells within which group together as arrays. The organic layer is applied from the inside, to protect it from the weather. 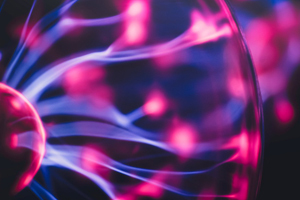 An increasing school of thought says the future of energy supply is not necessarily about stacking up the infrastructure; rather, it's all about smart software. The focus here is to provide existing utilities with additional generating capacity to and from their customers, without having to actually build it. Virtual power plants (VPPs), as part of the 'Internet of Energy', if you will. It's certainly a hot topic right now, with companies in this sector being snapped up for big money. The combination of nuclear power and man-made diamonds sounds like something straight out of a James Bond film, but at the University of Bristol, it's become something very realistic. Placing a diamond in close proximity to a radioactive source has been found to produce a small electric current – in other words, create a battery. The energy from such a power source could be held safely within diamonds for a cool 5,730 years – about as long as human civilisation so far. Now that's the definition of long-life. As well as potentially powering pacemakers, satellites etc, it also offers the potential to reduce the cost and challenge of storing nuclear waste. Making diamonds from carbon-14, found on the surface of graphite blocks in nuclear power plants prevents the escape of any short-range radiation. This is a technology that's some distance from the mainstream right now, but could have some impact. 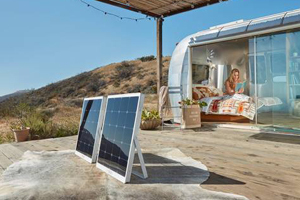 Up to now, there hasn't been a combined off-grid solar and storage option that can power bigger gadgets and appliances than phones or tablets. That could be all set to change with entrance to market of a combined PV system, battery, inverter and energy management system, which is already available for pre-order. There's a full home version on the way too, and the first model available throws in a WiFi hotspot, LED light and a talking user interface. Potentially a game-changer in personal power. 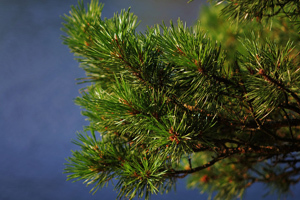 We've looked at the war against plastic plaguing our planet before, but an intriguing new breakthrough involves Pinene – the chemical that makes pine trees smell the way they do. It's a waste product of the paper industry, and researchers at the University of Bath have found that degradable polyesters could be mixed with this, rather than crude all-derived products, to make them flexible. Voilà, a fossil-free plastic substitute. Definitely one to watch – or indeed, smell. Have you spotted a green invention that you think could change the world as we know it? Leave a comment below or tweet us @EnergySvgTrust.